NIA CHARLESTOWN NEVIS (OCTOBER 10, 2016) — The following is a statement by Hon. 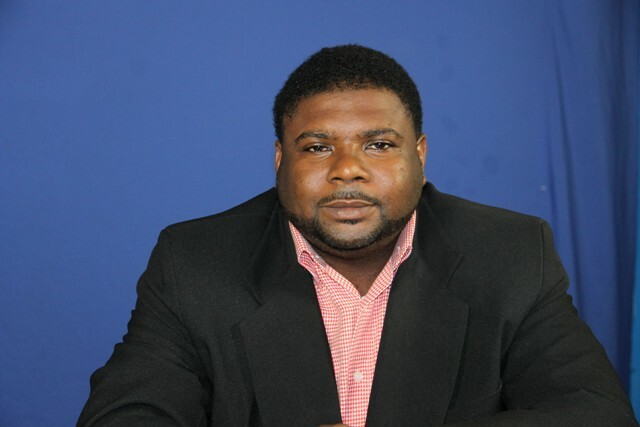 Troy Liburd, Minister of Communications, Works and Public Utilities in the Nevis Island Administration (NIA) delivered on October 10, 2016, on the interruptions in the water service. Over the past two weeks some areas on the island of Nevis have experienced water outages. The Nevis Water Department, as is their custom, put out notices via various media to alert consumers of these outages. They have, however, persisted longer than was initially expected and has caused discomfort to a wide cross section of consumers. I thought it necessary then, to make this statement, to inform the general public of the difficulties and also of what is being done to ensure that an acceptable level of service is given to customers while we work towards returning the water system to normalcy. The situation developed as a result of a failure of a submersible pump that brought water from the BEAD (Bedrock Exploration and Development Technologies) Maddens Heights well to the Water Department system. This failure occurred on Sunday 25th September. Several attempts were made to trouble shoot the problem and to restart this pump. All such efforts failed and the pump had to be eventually pulled from the well. The Nevis Water Department made every effort to compensate for the loss of this well from the system, including putting in place a water rationing schedule for the northern side of the island and transferring water from the southern system to bolster the supply in the north. On Saturday 8th October the Nevis Water Department, working in conjunction with BEAD, installed a submersible pump into the well at Maddens Heights. This will serve as a temporary fix until a pump capable of doing the full flow from the well could be flown in by BEAD. The Ministry was informed by the Management of BEAD that a replacement pump has been ordered and is being manufactured. They expect to take delivery within the next two weeks. I want to apologize to you the affected consumers. At the same time, I wish to thank you for your patience and understanding. The Ministry and Water Department will continue to work with BEAD to ensure that the situation is normalized in the soonest possible time. I wish to thank the management and staff of the Nevis Water Department as they have been working around the clock to manage the situation. I want to urge the general public, to conserve water. Again, I want to thank you for your patience and understanding as we work to resolve this unfortunate situation.